The days are warming, the buds are breaking, and the birds are strutting their stuff. 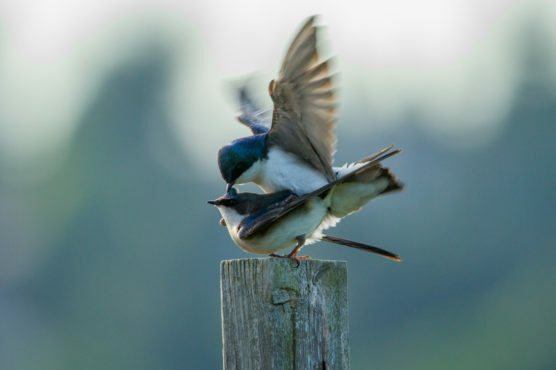 With spring comes all the mating drama of birds and their courting displays of Austen-ian proportions. Join us for a two-hour, easy walking exploration to learn about bird identification and breeding behaviour.